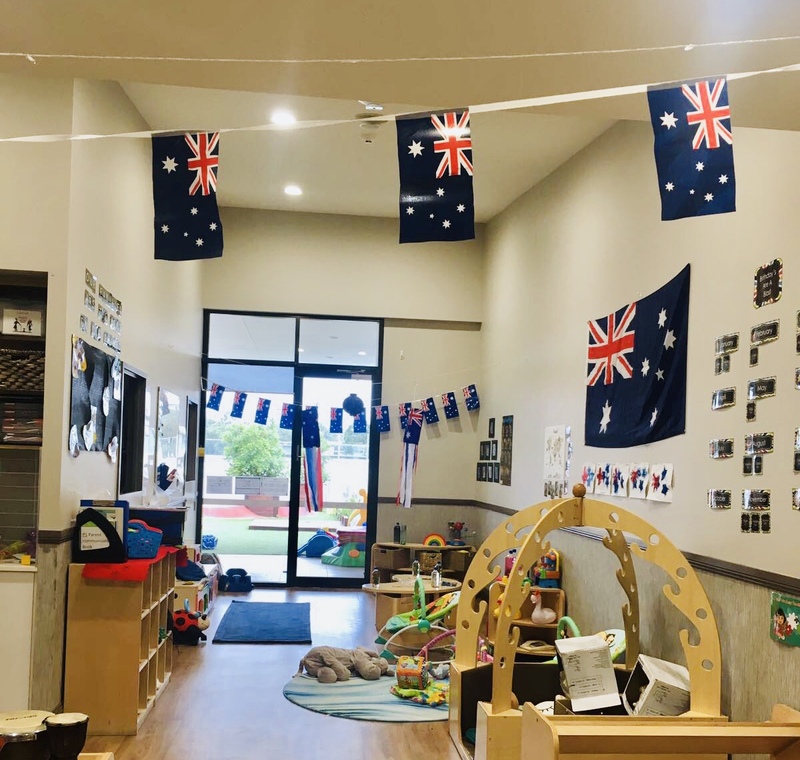 If you stepped into one of our Early Learning Centres in January, you won’t miss that it’s Australia Day as they have been beautifully decorated with Australian symbols and artworks completed by our littles ones. 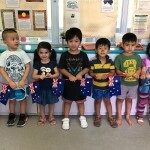 In the lead up to Australia Day, our children participated in fun and educational activities that helped them discover the diversity and uniqueness of our beautiful country and all its people. 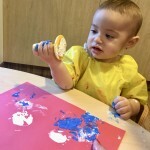 Our young artists enjoyed making flags and posters that depicted the desert landscape. 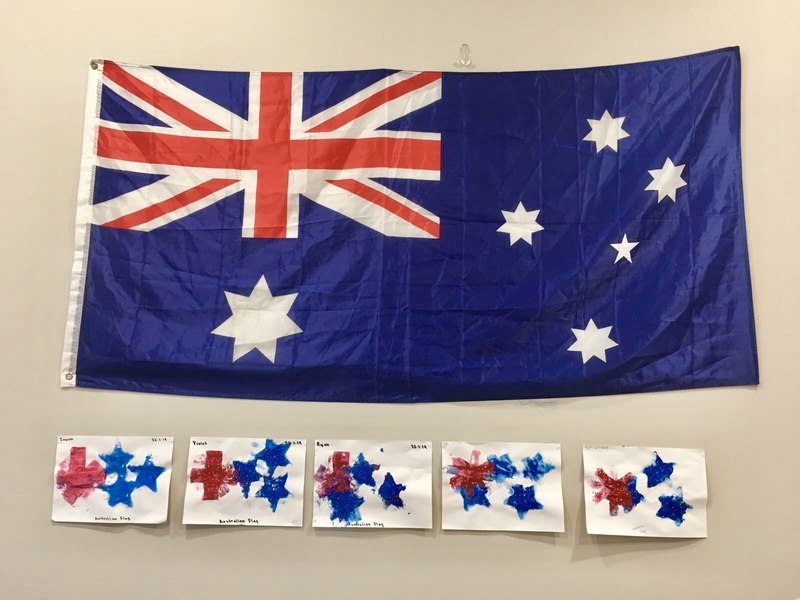 They also made kangaroos, wombats, platypus and boomerangs using hand printing, finger painting or dot art. 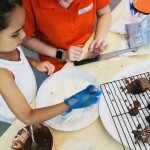 Pictured below are the little master pieces from our Alexandria centre. 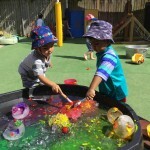 Our clever preschoolers work together on a project using their fine motor skills to create a colourful, paper mache globe (pictured below) which showed where the island of Australia is located. 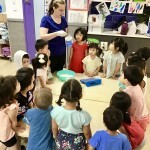 Our children in our preschool program also gained insight into the history of Australia. 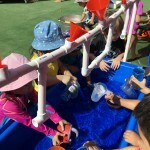 They enhanced their learning by making a 3D model of the first fleet (pictured above) depicting Captain Cook. 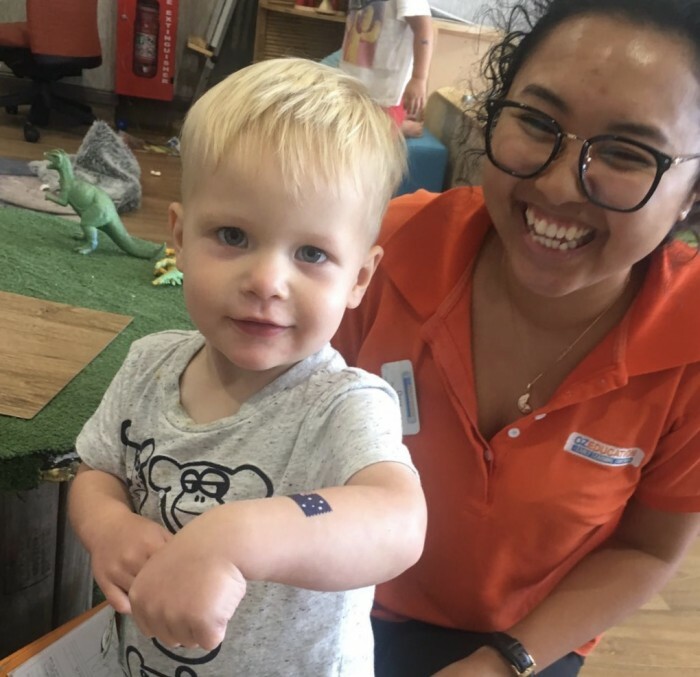 Some of our young explorers even went some interesting sea adventures! 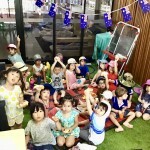 Our children enjoyed listening to popular Dreamtime stories like The Bat & the Crocodile, How the Echidnas got their Spikes and How the Birds got their Colours. 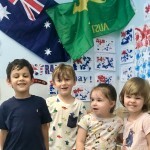 They learnt the names of Australian animals and discussed the colours, shapes and other interesting features of the animals. 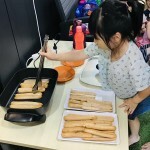 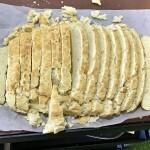 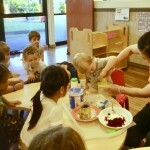 Our classrooms were transformed into little kitchens, as our little chefs engaged in making damper bread and lamb hamburgers while our preschoolers tried their hand in making beetroot dips and lamingtons. 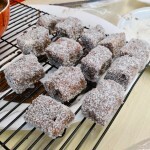 Pictured below are the cooking experiences from our Putney and Miranda centres. 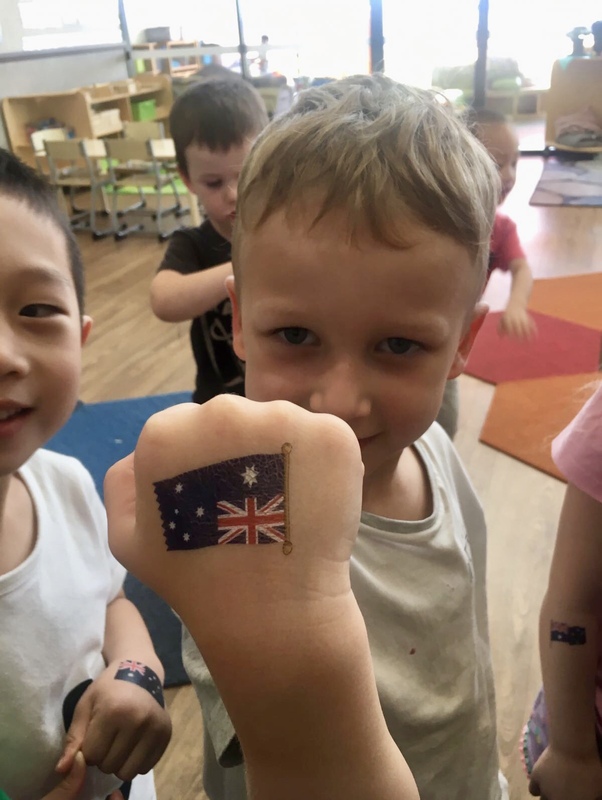 Group discussions about different multicultural celebrations in Australia gave each child an opportunity to understand Australian culture and traditions. 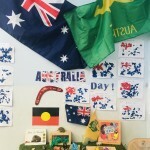 “Australia Day is an important celebration as our children learn what it means to be an Australian. 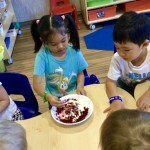 They learn about multiculturalism and the importance of respecting people from diverse backgrounds. 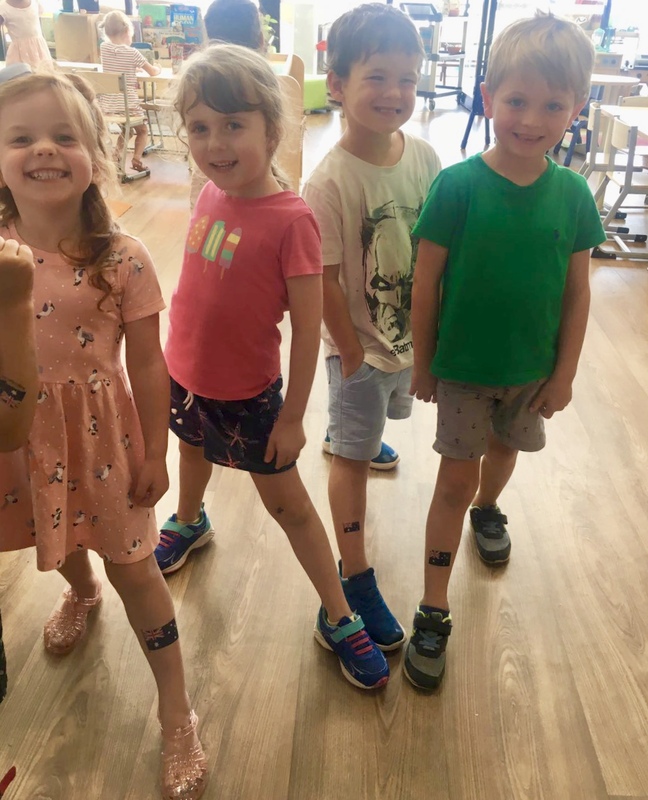 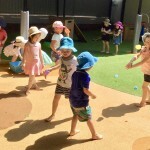 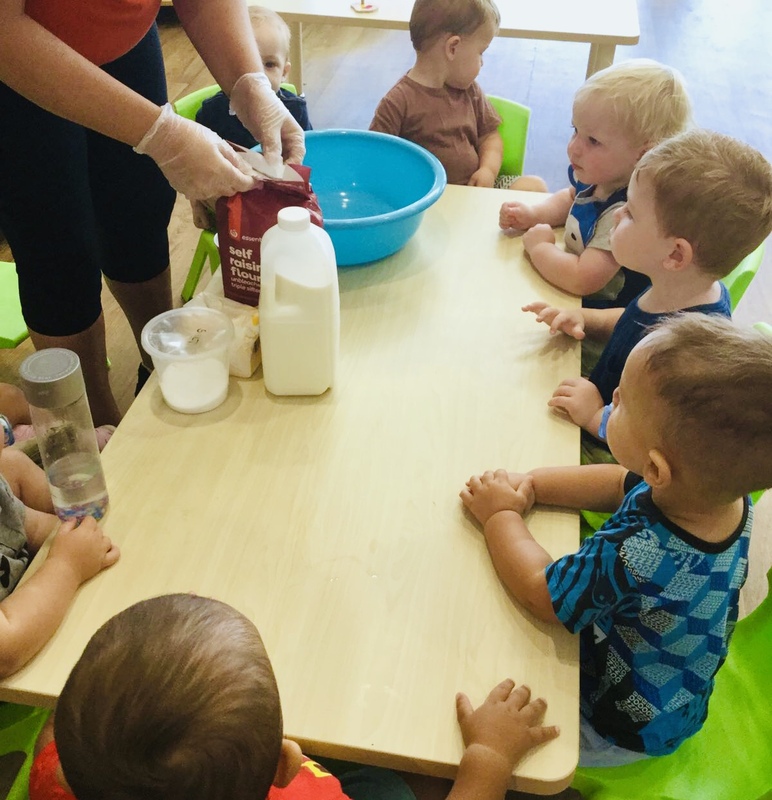 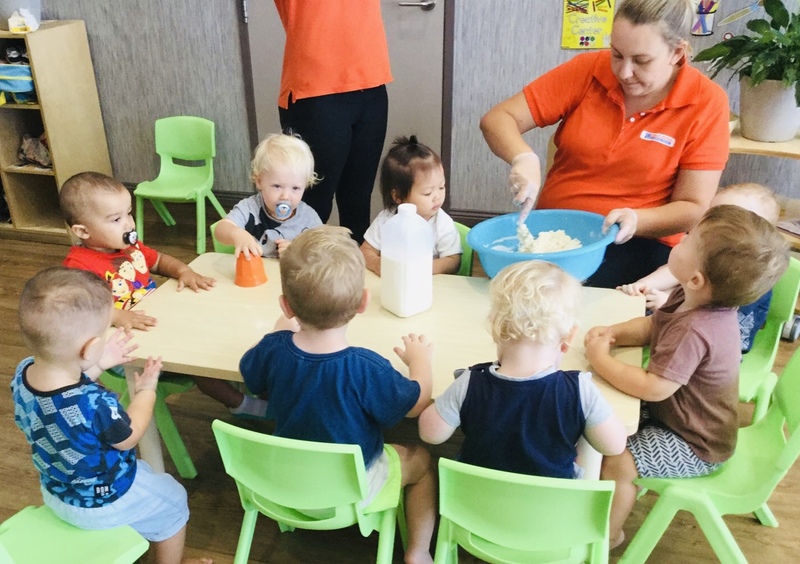 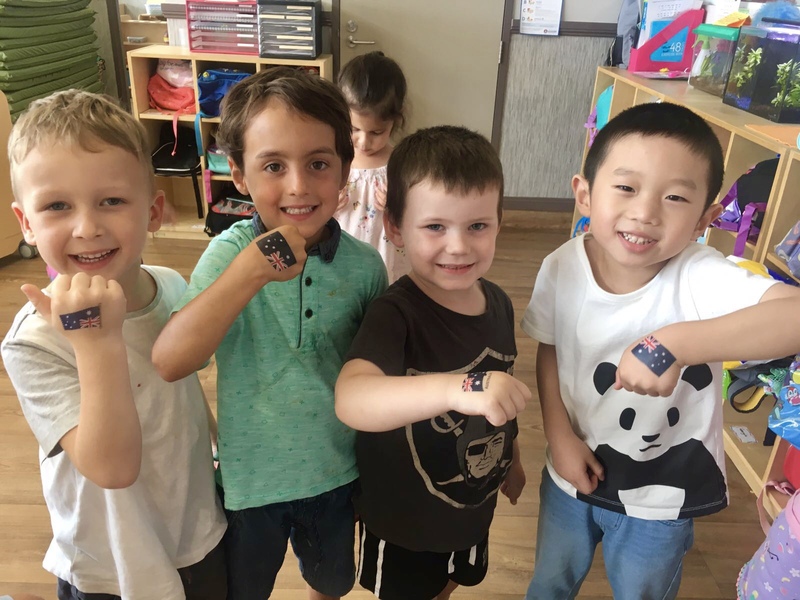 This helps our children to develop respect and create a sense of belonging for each child.” says Kathryn Mikan, Centre Director with Oz Education Putney. 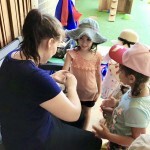 On the final day of our celebrations, our children enjoyed having a barbecue and playing indigenous and water games with their mates.